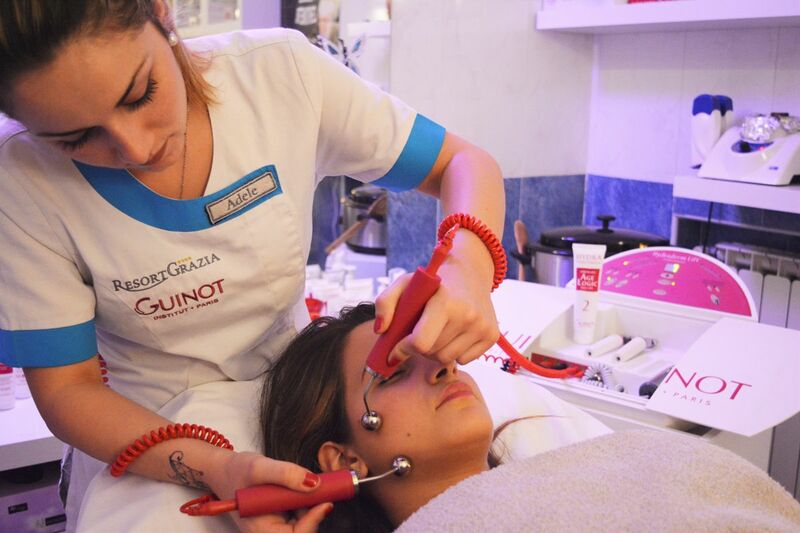 The Guinot Beauty Farm of our resort is a wellness oasis dedicated to relaxation, beauty and the wellness of body and mind. 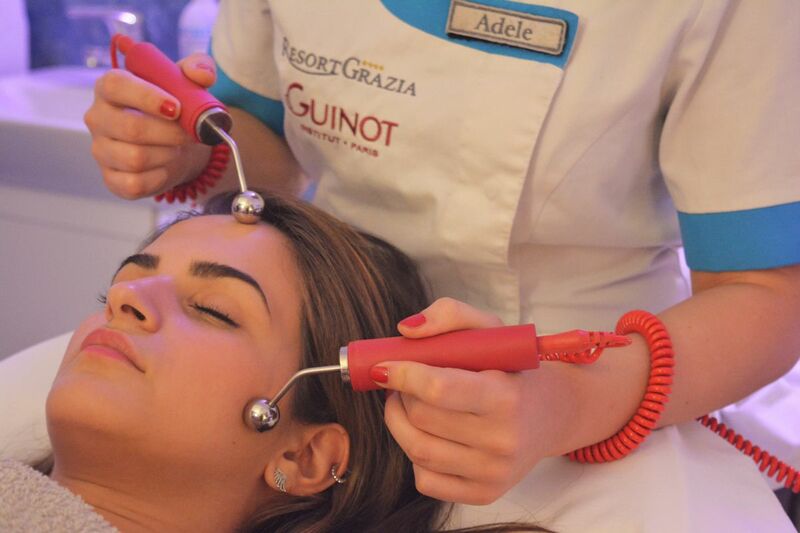 The synergy of the thermal waters and Guinot method is the perfect combination for specific treatments for body and face. 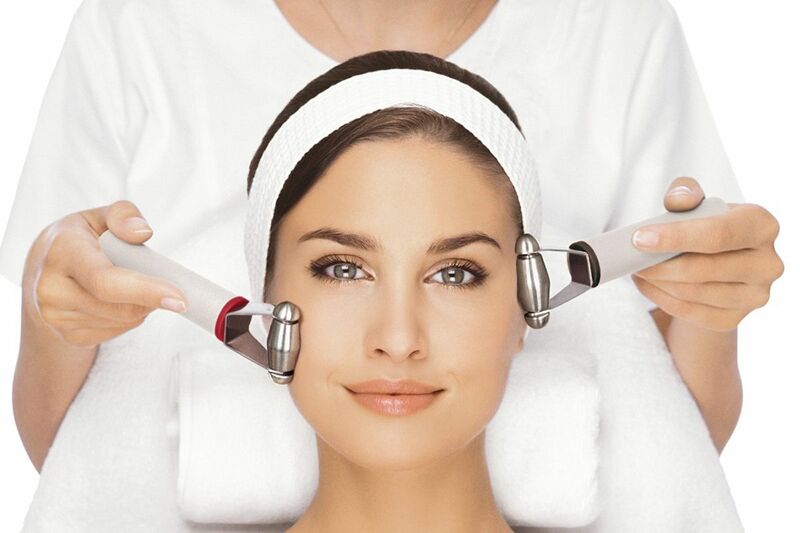 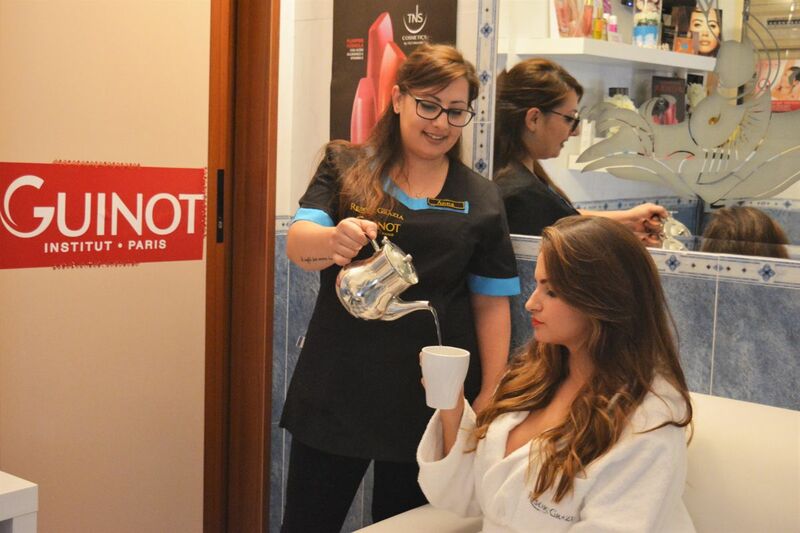 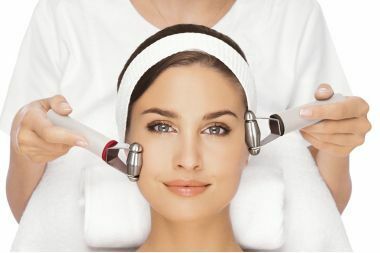 Our experts will suggest a personalized program, providing you with high quality treatments with the Guinot method.